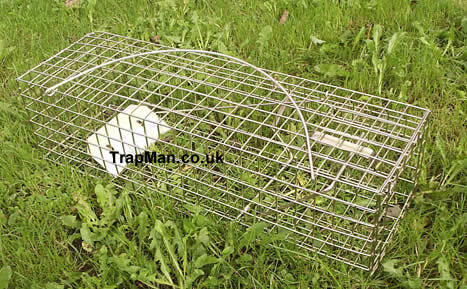 Squirrel trap new & improved squirrel cage trap, with even easier setting and a well proven catch rate, set our squirrel trap and it will catch a squirrel. 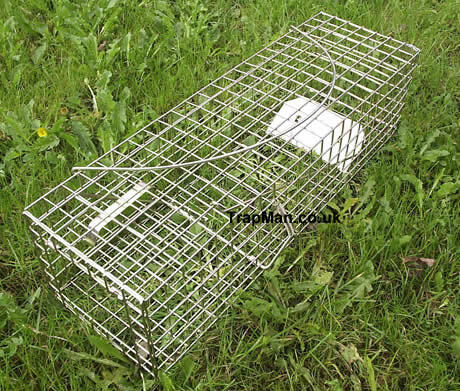 After many years of field testing we have improved our squirrel trap, it is now the trap preferred, specified and used in the UK for catching grey squirrels. Newly improved design squirrel trap. Larger treadle plate makes it even more sensitive. 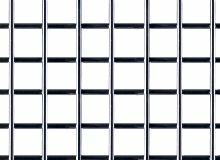 New setting bar that makes setting very easy, no need to place your hand inside the trap. Stronger wire, easily takes a 50kgs load without distorting the frame. All the above and this trap still has a long handle to keep your fingers from being bitten. Long enough to hold all the squirrel without harming it. Will last a lifetime yet still available at a competitive price. We don't sell many trap spare's but they are stocked and available, springs, clips, setting arms, handles etc. !